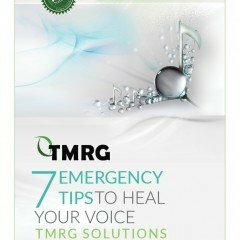 Find out these simple and effective 7 Emergency Steps, that will help you get your voice back to proper form. This Guide was formulated from over 20 years of experience in treating professional singers and public speakers and delivers effective results!! !